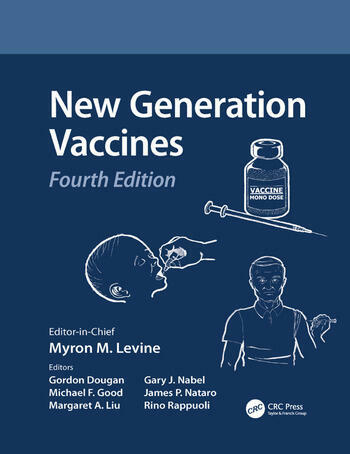 Highlighting the latest activities and initiatives of prominent organizations working in the vaccine industry such as the Bill and Melinda Gates Foundation, The Global Alliance for Vaccines and Immunization, WHO, UNICEF, the World Bank, New Generation Vaccines, Fourth Edition, details steps developing countries have taken toward research, development, manufacture, and regulation of several new vaccines for widespread use. Updated throughout with new cutting-edge information on recent breakthroughs and developments. Vaccines Against Entamoeba histolytica, Christopher D. Huston and William A. Petri, Jr.